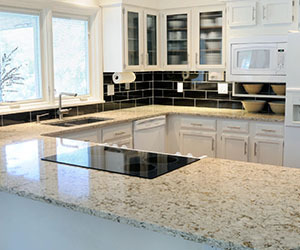 Upgrading your countertops is always a great choice with Discount Tile. 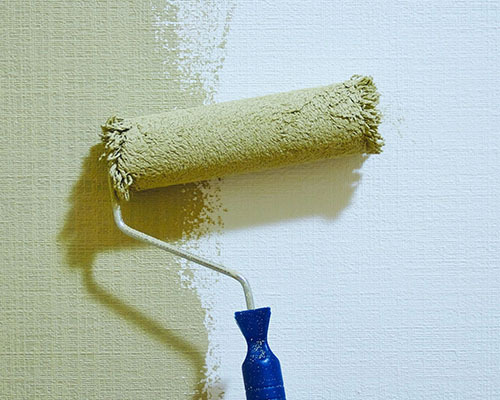 One of the easiest ways to add value, and the “WOW” factor to your home. We have many choices in Material. 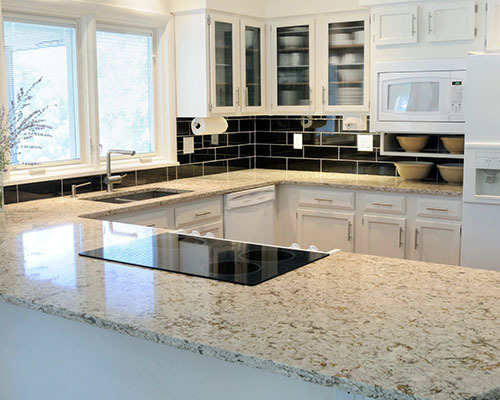 You can come in store to select from our large selection of quality QUARTZ material. Or check out Granite, Marble, Quartzite, Onyx and more at one of our local slab yards. Once you select your material we can take measurements and give you a solid quote. From start to finish, we can help make upgrades to your home a simple and exciting experience! Your vision and lifestyle are uniquely personal. Sunny Wood's expertise lies in assisting you in creating the perfect kitchen or bath environment that brings your vision to life. We accomplish this by designing beautifully functional products that enhance your chosen lifestyle. 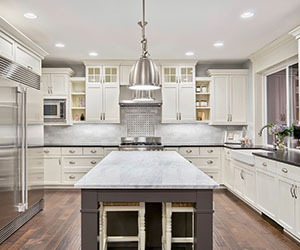 Since 1986, Sunny Wood has been crafting fine kitchen and bath furnishings that are recognized for their attention to the details - exceptional design, generous storage, outstanding craftsmanship, and heirloom-quality finishes. Whether your style is traditional, transitional, or contemporary, our collections will inspire you. Sunny Wood's passion for details is especially evident in our finishes. Our craftspeople are able to showcase the full beauty of the wood by their expert application and hand-detailing of our rich furniture-like finishes. The effects of sheen, highlighting, shading, and distressing, all account for the special beauty that Sunny Wood's furnishings are known for and reflects a true understanding of refined taste and style. Our reputation of excellence has been built on paying attention to the details that make our products beautiful and unique. We would like to thank you for your consideration of our collections and look forward to serving you. Whether you are a first time do-it-yourselfer or a seasoned remodeler, Discount Tile is a one stop shop for all your flooring needs. From start to finish our experienced staff can help you turn your ideas into a reality. 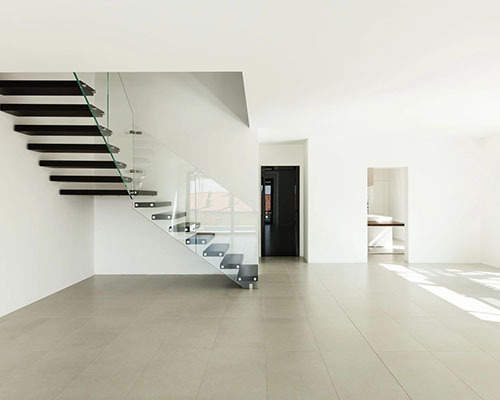 We will ask you questions to help determine the right type of floor for you. We have a huge selection to help create the look you want, all while keeping an eye on budget. 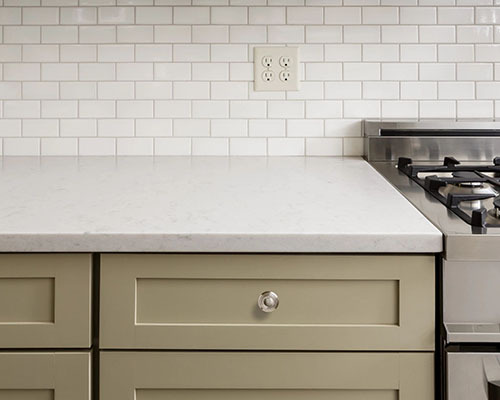 If you want to install it yourself, and need a little advice—or you are an experienced installer and just need fast, friendly, knowledgeable service—Discount Tile has you covered! Call and make an appointment or just stop by today and LET’S GET STARTED! Yes Discount Tile can help you with all your tile and Natural Stone projects. 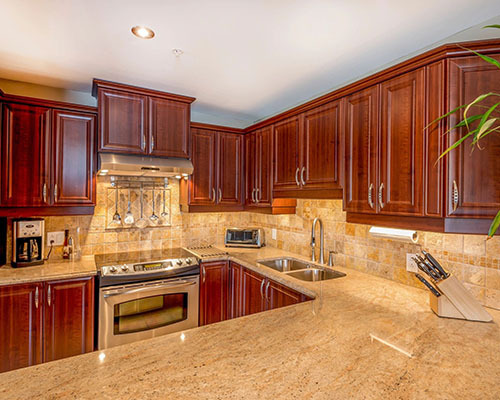 We took care of your cabinets, your new countertops…. Now its time for backsplash! 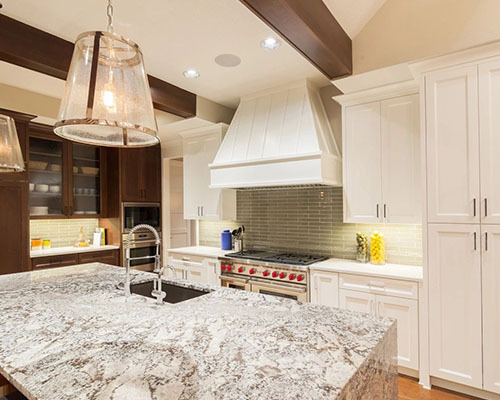 Backsplash can be the crown jewel to your project or we can just let it blend into the back ground. We will help you select something beautiful that fits right into budget! 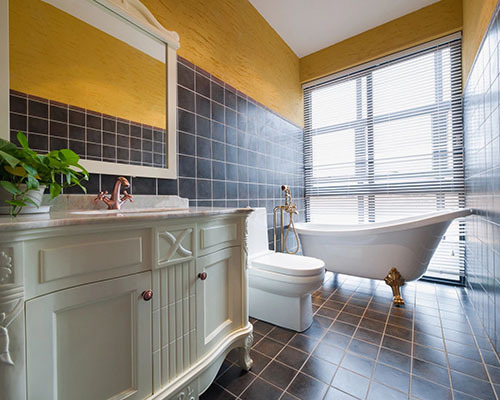 Tile, Natural Stone, Glass, and more. We can help you just pick it out, or we can help you get it installed as well. 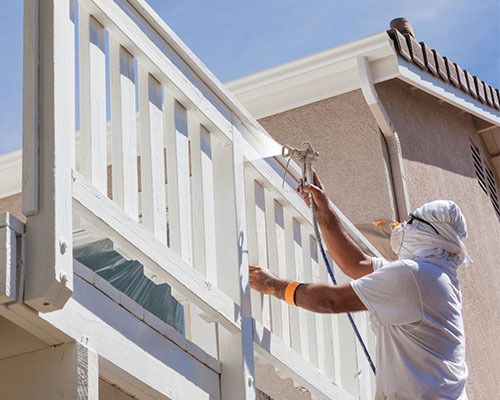 From start to finish we are here to help you get the job done right! When trying to update your home we are a one stop shop! 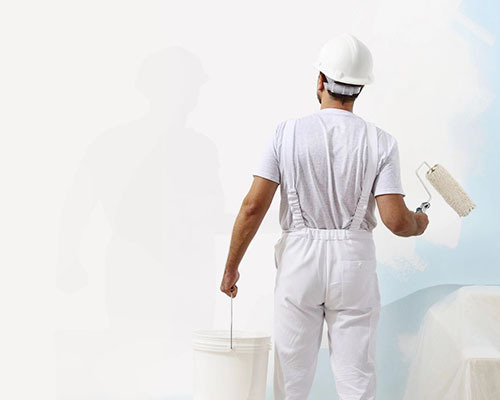 Get a quote today to finish off your home improvement project. 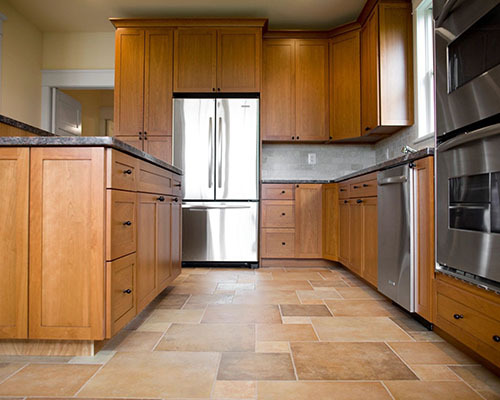 Yes we do flooring, countertops, cabinets, backsplash, painting texturing, and kitchen/ bath remodels. We are fair, professional and competitive. We can help you make your home improvement dreams a reality. Get a quote today and let’s get started! !